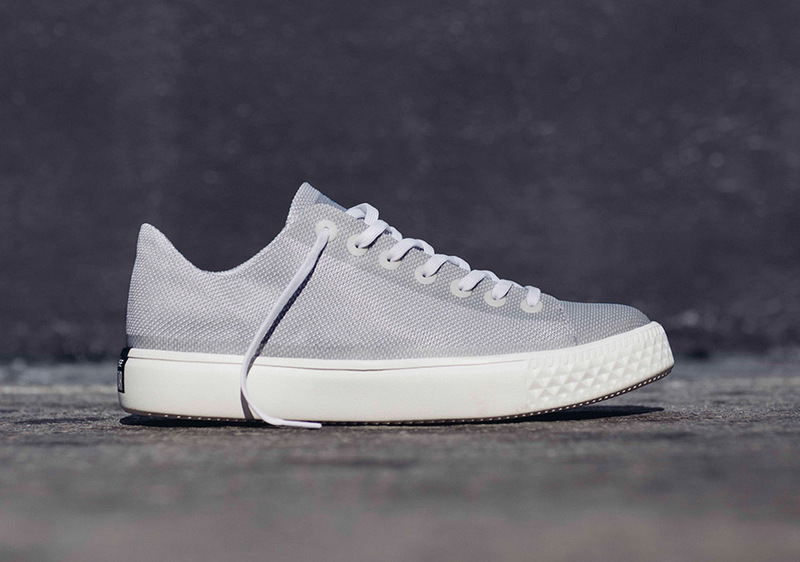 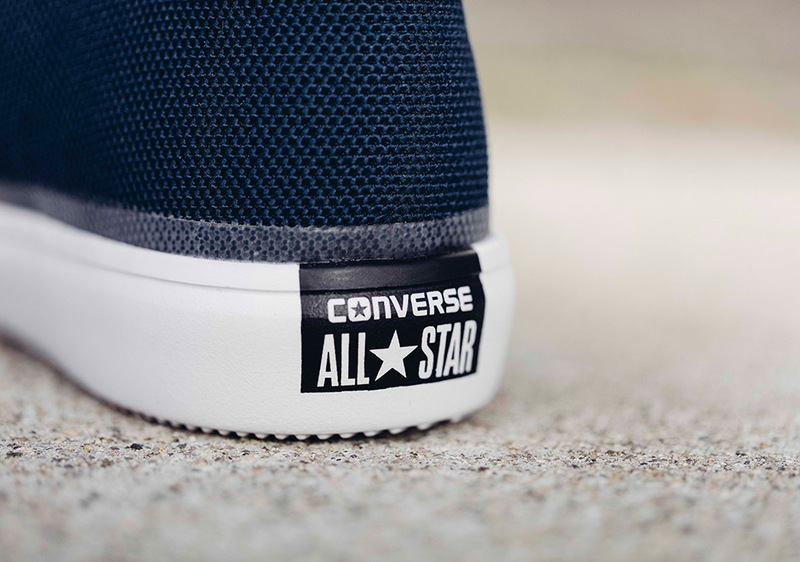 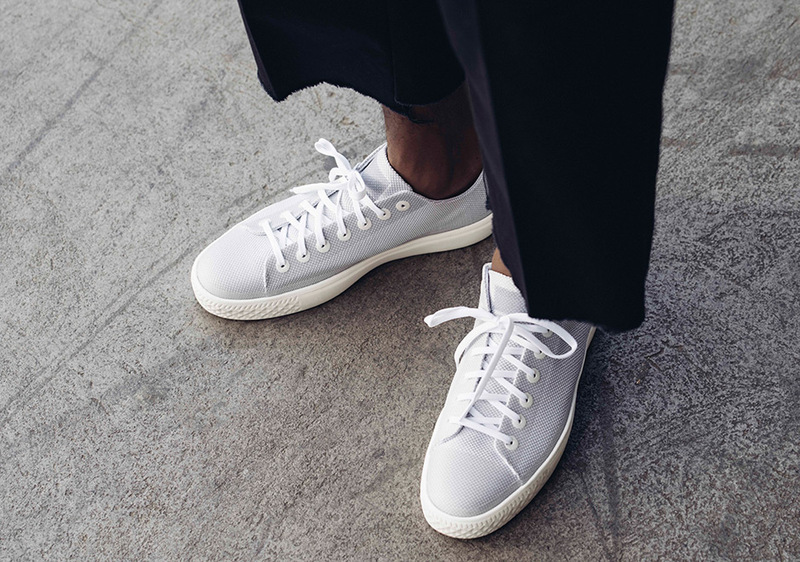 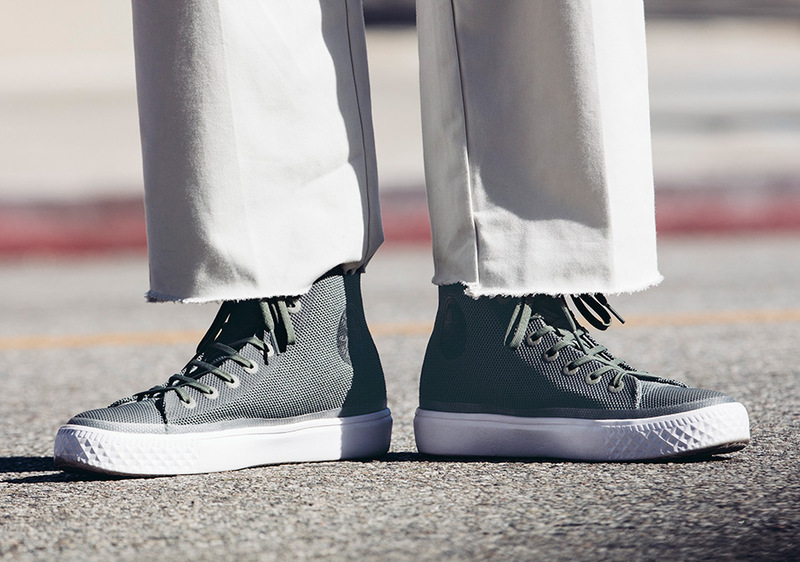 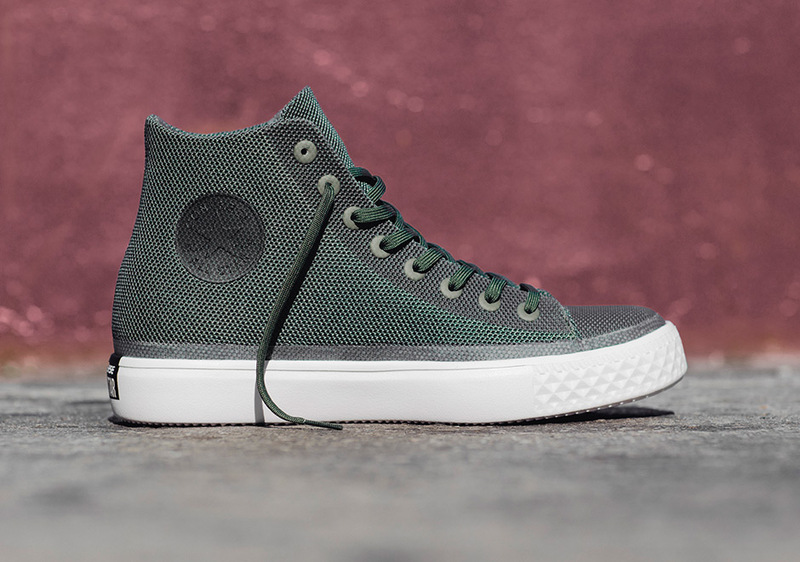 Converse is ready to drop the next set of the all-new version of the iconic Chuck Taylor All Star this spring with the “Colors Collection” of the Chuck Modern. 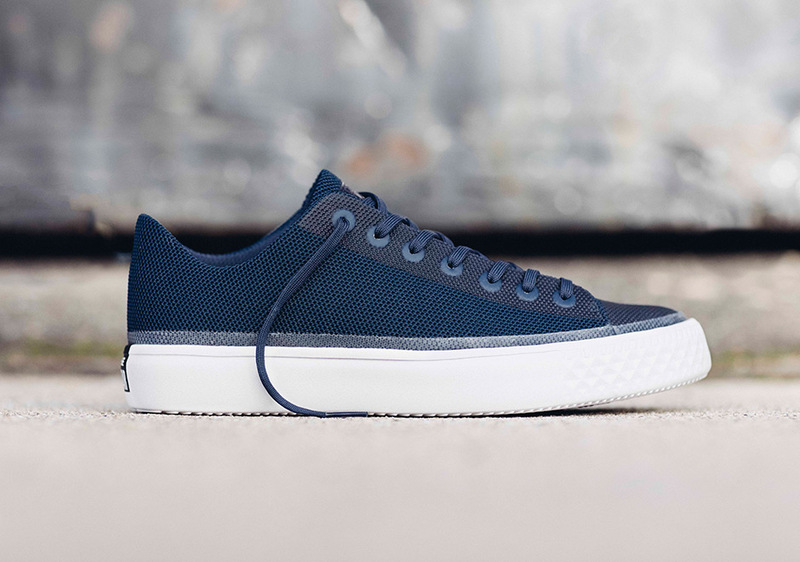 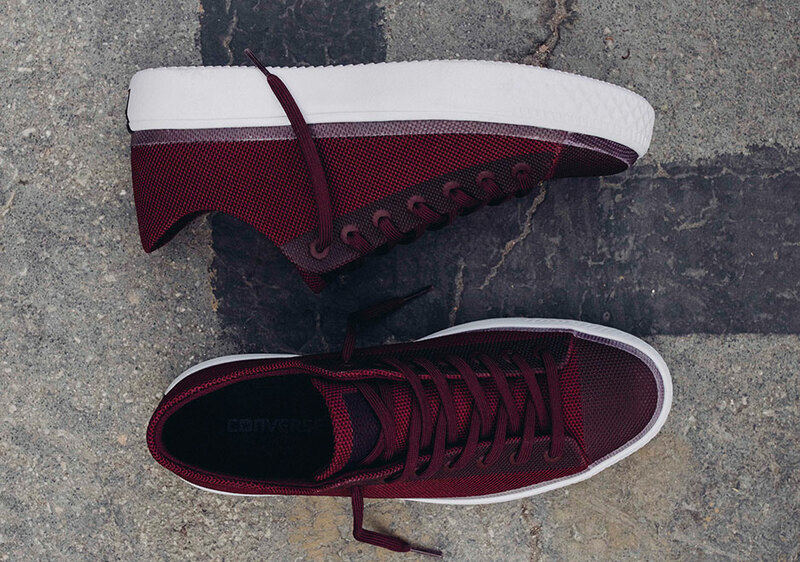 The revitalized new construction of the Chuck with a technical two-layer mesh upper and soft foam sole in a heritage-meets-modern design is featured in colorways inspired by hues once seen on the 1970s version of the original All Star in Black, Navy, Olive, Ash Grey and Deep Bordeaux. 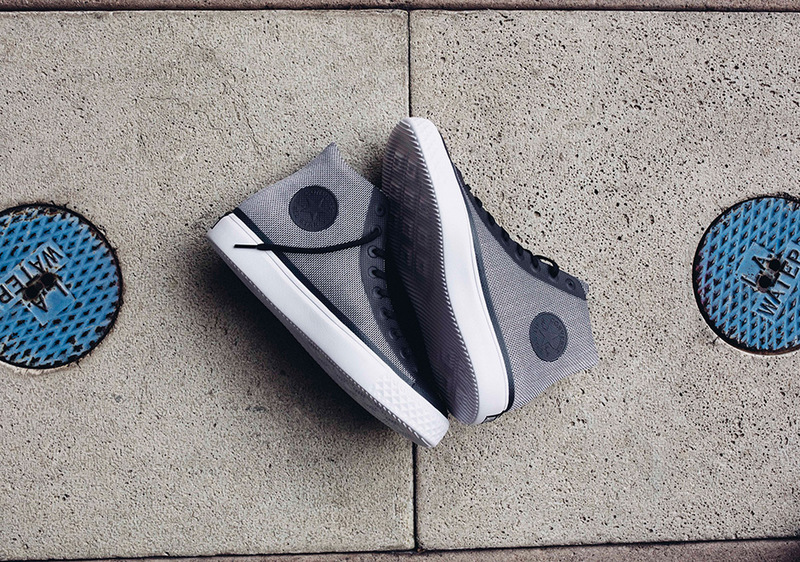 Both high and ox (low) versions will be available for each colorway. 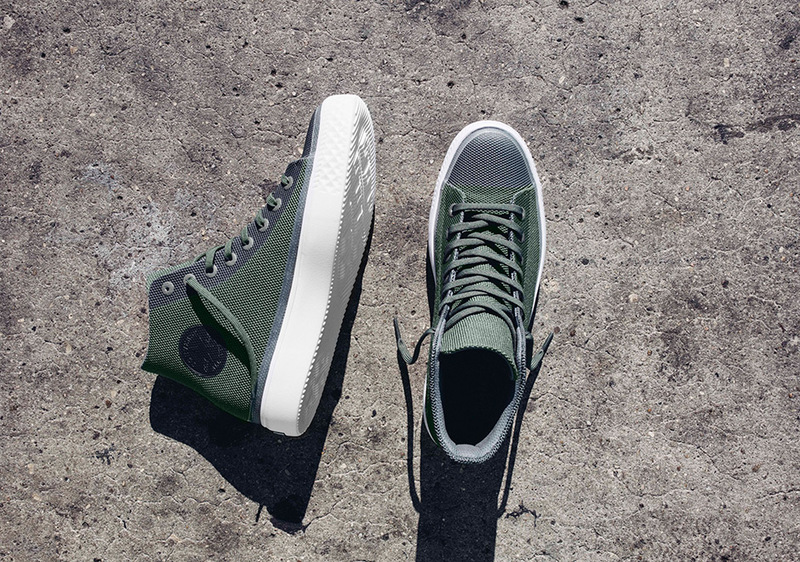 The Converse Chuck Modern Colors Collection drops Friday, March 3rd at Converse retail stores and on Converse.com.